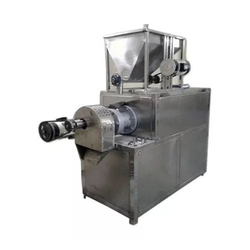 Our range of products include puff making machine, rice puff making machine and batch fryer machine. We are involved in manufacturing and supplying an impeccable range of Puff making machines. Conforming to international standards, our rage is widely admired and appreciated by the clients. 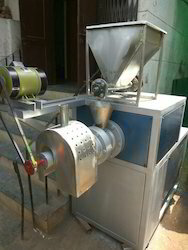 We are the manufacturer of Rice puff making machine. 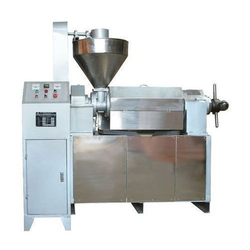 We are the manufacturer of Batch Fryer Machine.